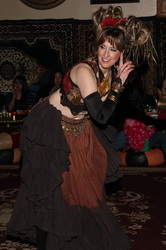 Iman is known for amazing smile, and her joyful, elegant dancing. 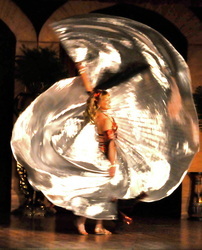 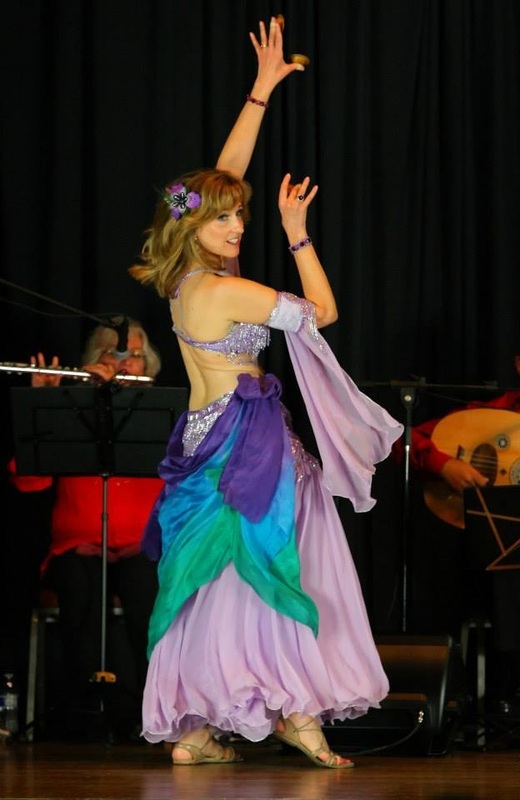 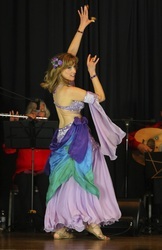 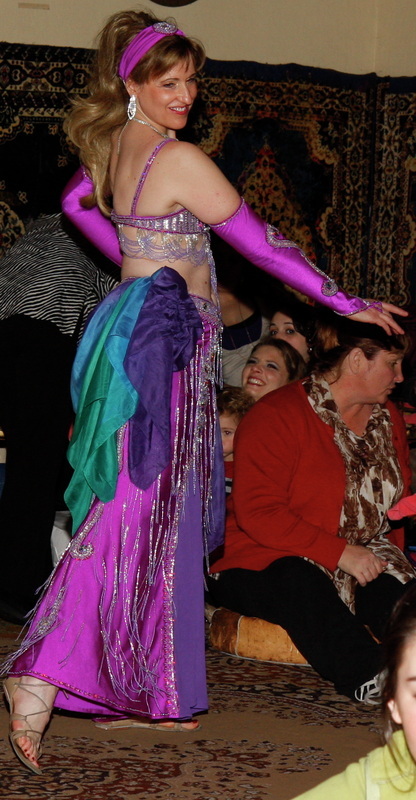 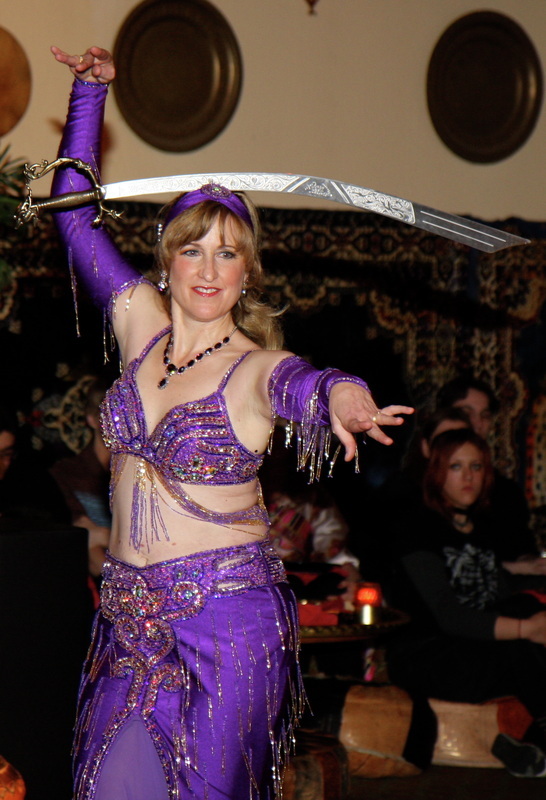 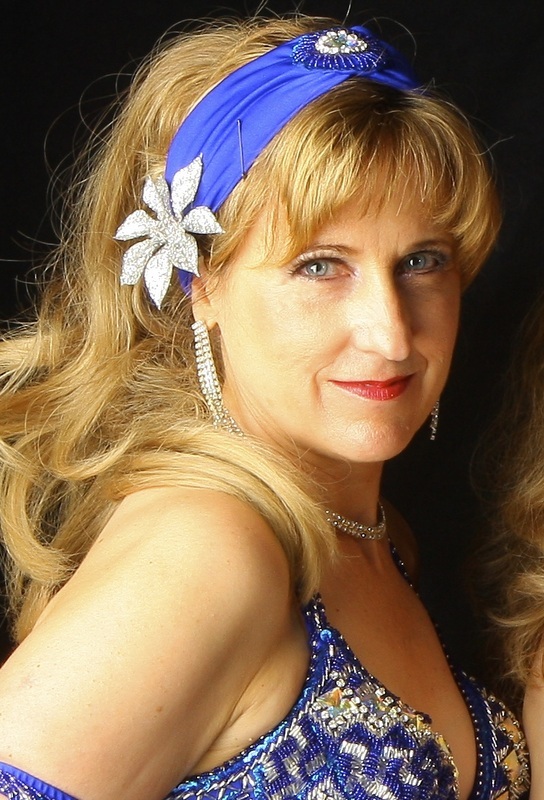 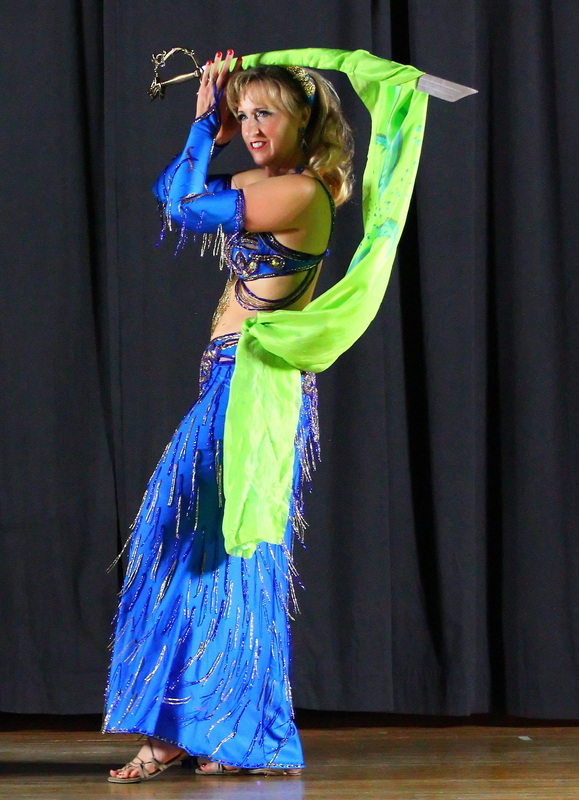 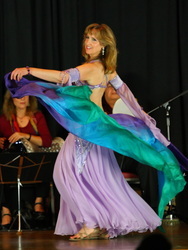 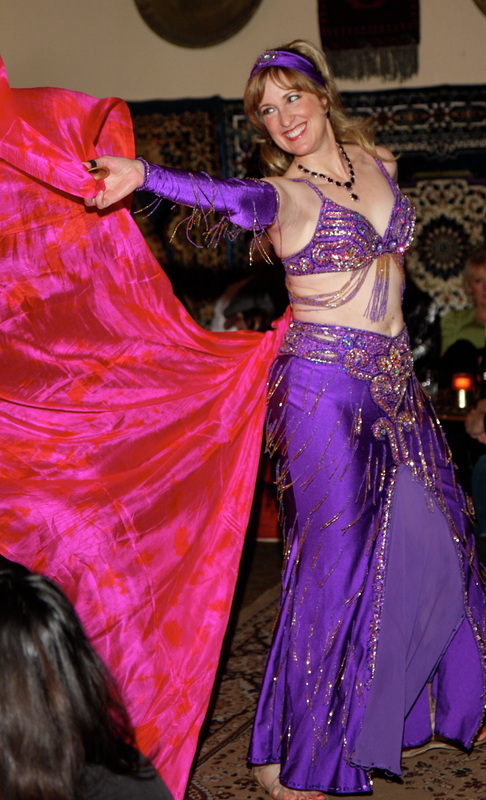 Iman is passionate about dance, and continues to receive training in ballroom dance as well as American Cabaret belly dance. 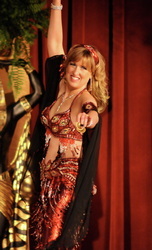 She loves to teach, to inspire others through dance, and to leave audiences thoroughly entertained.